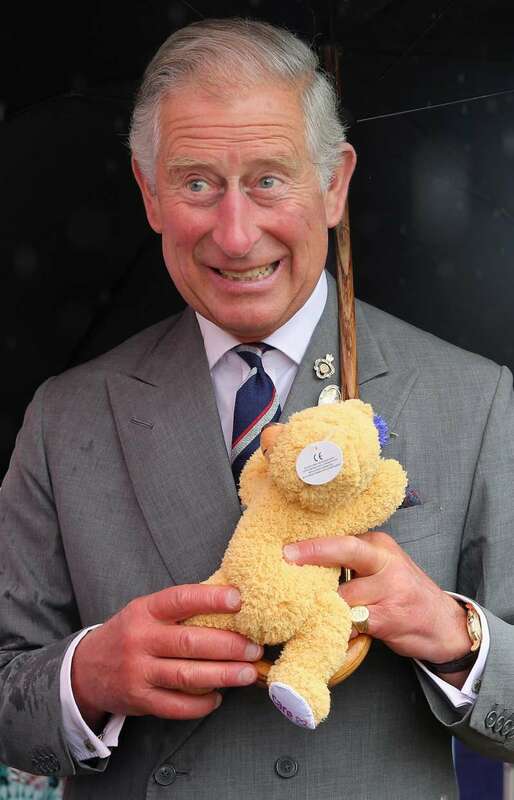 After the arrival of the new royal baby, many noticed that Prince Charles was not among those who visited the family-of-five to say his congratulations. 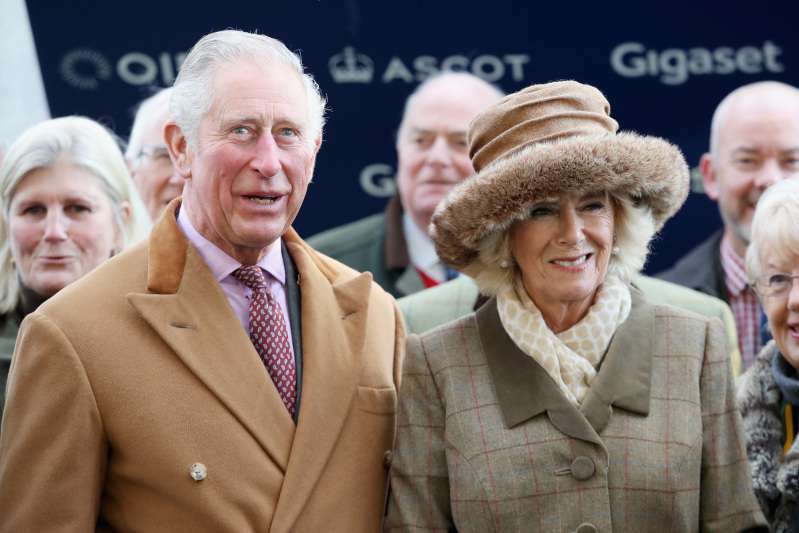 But now, Prince of Wales and his wife Camilla, the Duchess of Cornwall, are finally meeting the new prince, who is the fifth in the line to the throne. Prince Charles was absent due to a royal engagement, namely the Anzac Day service on behalf of the Queen, in France. It is believed that the visit to Kensington Palace was slightly delayed to coincide with Princess Charlotte’s birthday. She turned three on May 2. 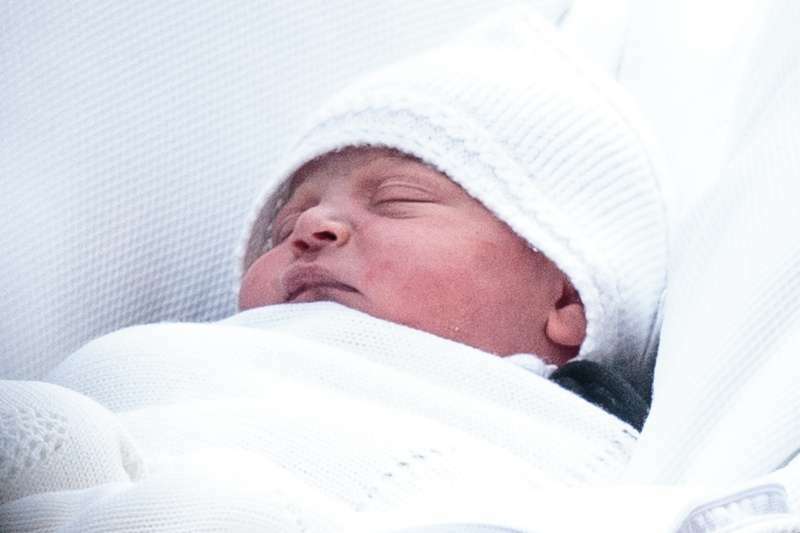 When Prince Louis was born, the grandpa released a statement, thus saying how pleased he is to have a new grandson and joking that he doesn’t know how to keep up with three grandchildren. We are both so pleased at the news. It is a great joy to have another grandchild, the only trouble is I don’t know how I am going to keep up with them. William and Kate gave a little nod to Prince Charles while naming their third child, whose full name is His Royal Highness Prince Louis Arthur Charles of Cambridge. 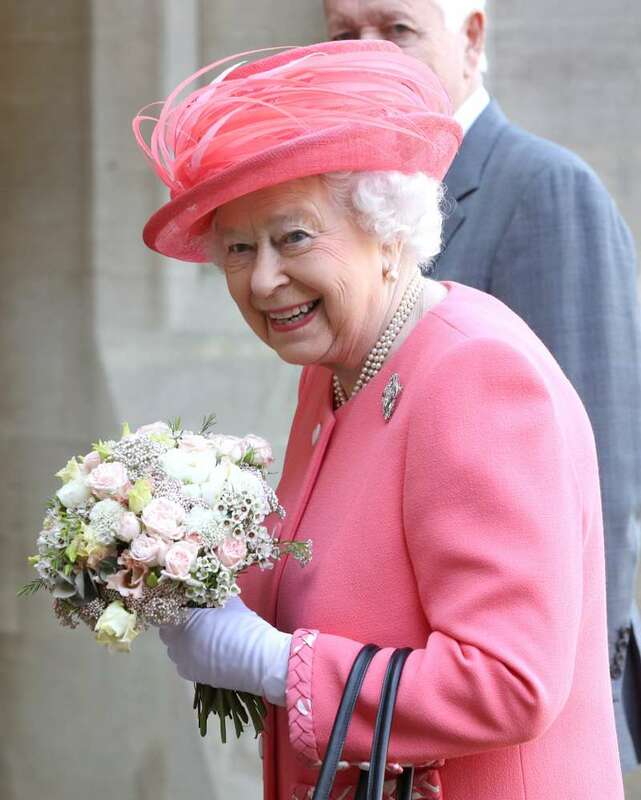 Queen Elizabeth took a 40-minute flight to London from Windsor. The longest-reigning monarch has been staying in Windsor Castle with her husband, Prince Philip, who is recovering from his hip surgery. Prince Louis’ other grandma, Carole Middleton, also arrived at Kensington Palace on Wednesday to meet her new grandson and check her daughter, the Duchess of Cambridge.